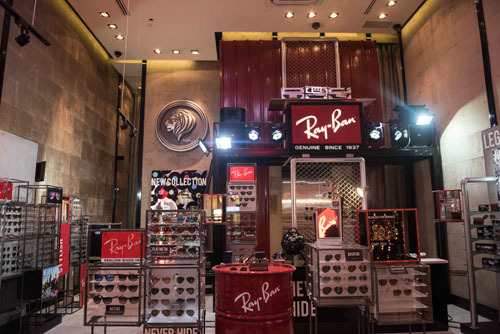 Just in time for summer, American eyewear company Ray-Ban has opened its first ever pop-up store in the Philippines. 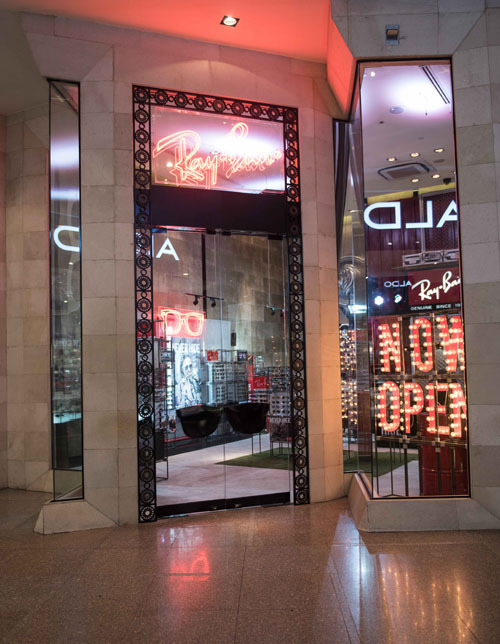 Located at the ground floor of Greenbelt 5 (just beside Zara), the store features an urban, street-smart, industrial look featuring neon lights and chain link fence detail. 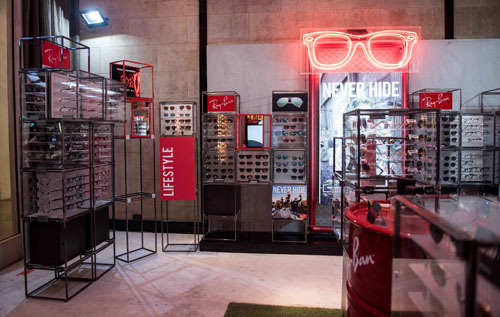 Along with the store opening, Ray-Ban also unveiled new pieces in their summer line called "Havana Collection," which includes the Aviator, Outdoorsman, Caravan, and Shooter styles. The classic-looking RB4235 in black is the perfect accessory to every outfit and occasion. It's sleek and sporty fitted in a familiar frame. Originally designed for jet pilots, the RB3523 should come with you on your beach trip. Its sleek metal color and polarized frame belong on a vacationer's noggin. The RB3536 features a round metal frame, a versatile design that can accentuate the outfit of basic bros and more fashion-forward ones. 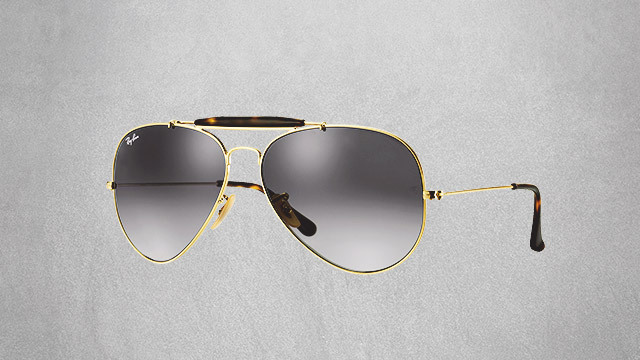 Upgrade your man-drobe with the Ray-Ban RB3449. Its polarized lenses not only make it easy for your eyes to look around on sunny beaches, it can make you a head-turner too. The RB3029 features an enhanced brow bar and crystal lenses in grey and green. It's the best choice if you're looking for a timeless style. These sunglasses are available at the Ray-Ban pop-up store in Greenbelt 5, which will be open until July 2016. 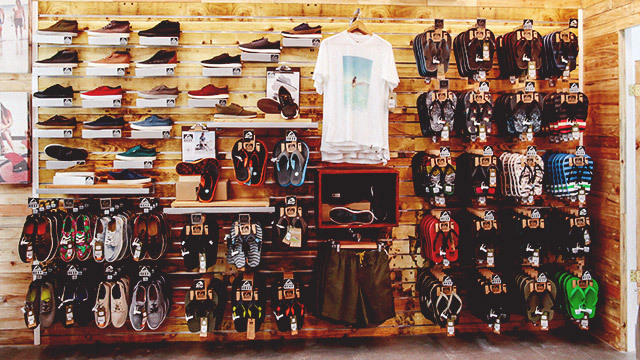 You can also check them out in Eye Society outlets in Jupiter Street, SM Aura, and Bonifacio Global City.